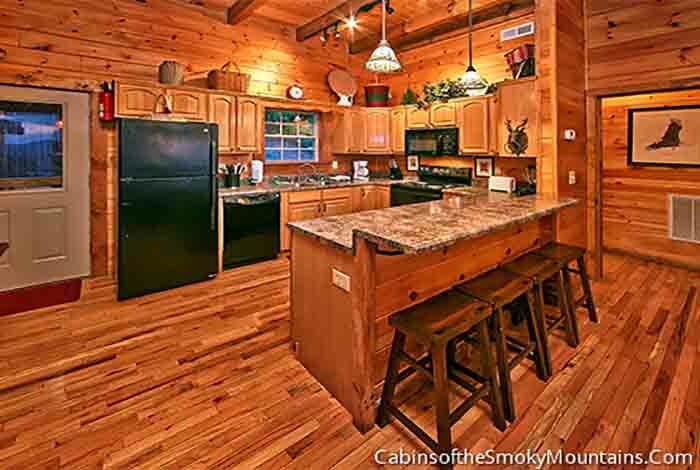 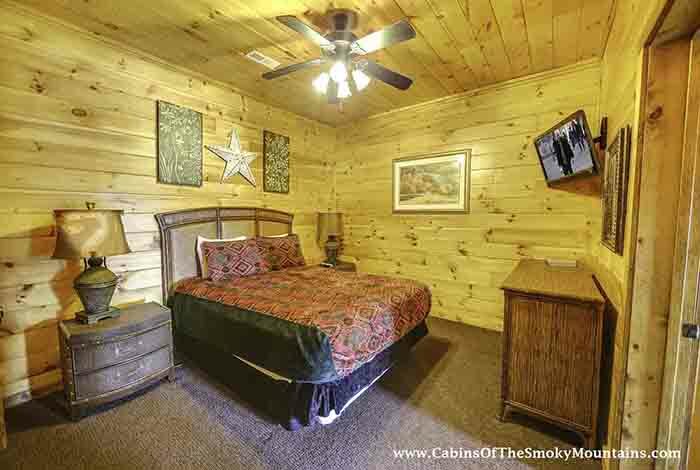 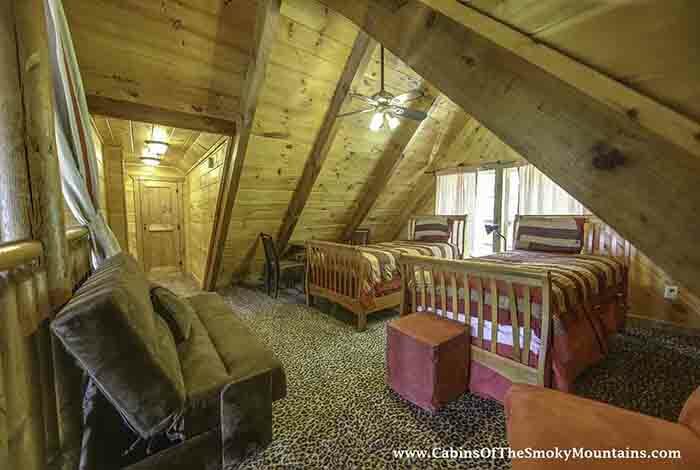 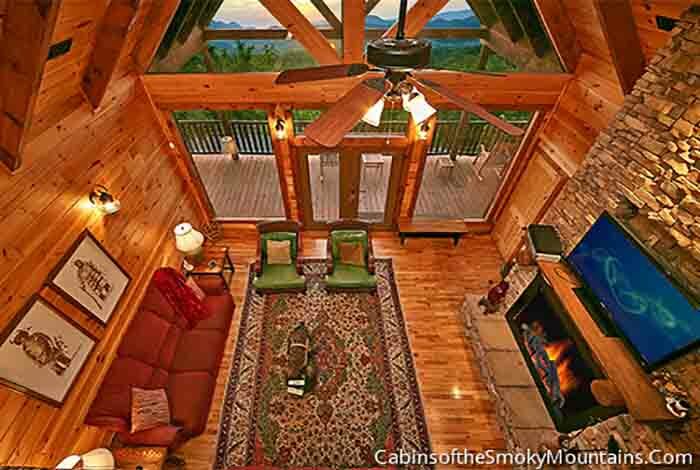 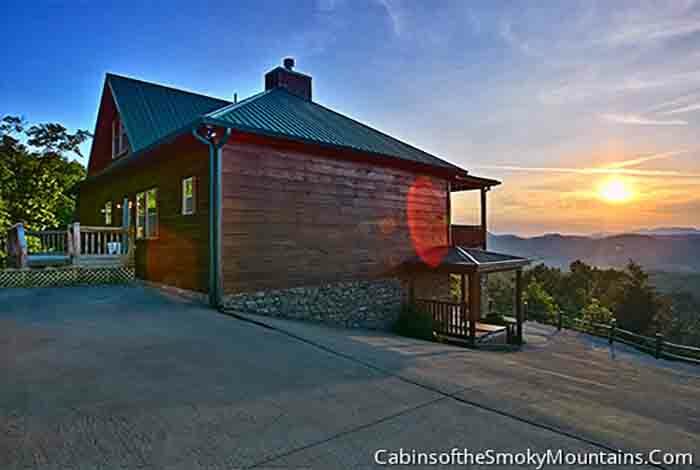 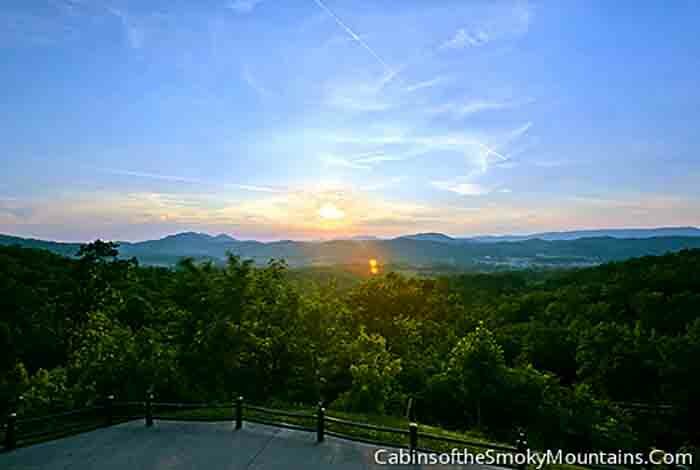 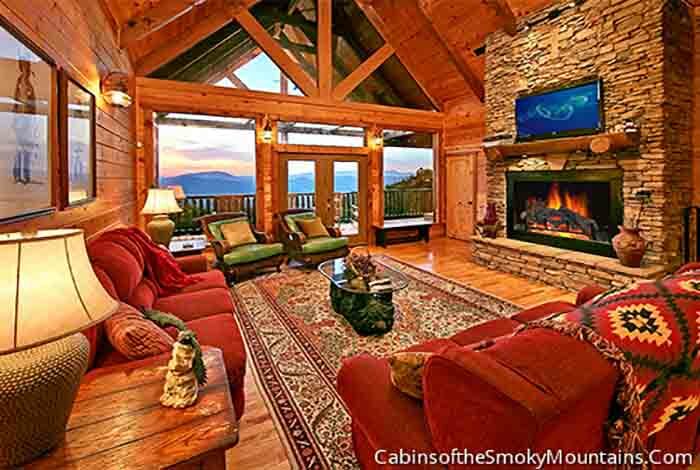 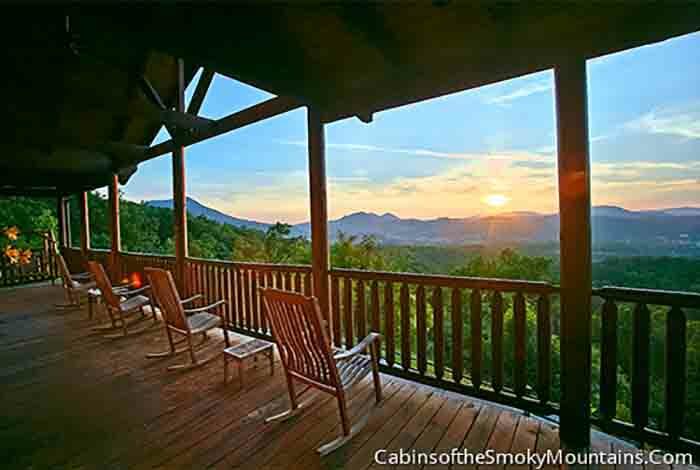 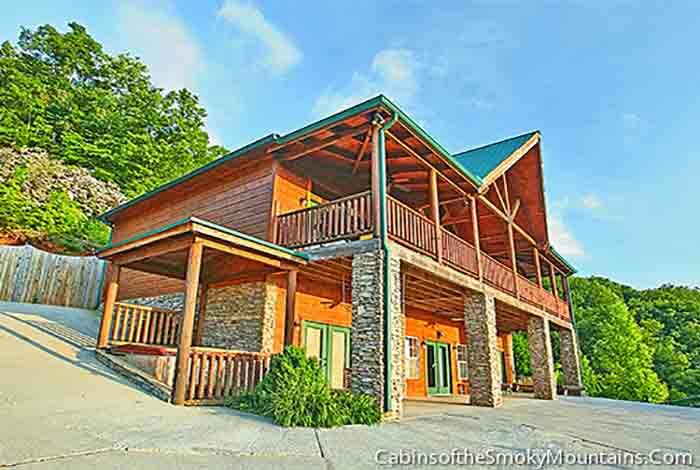 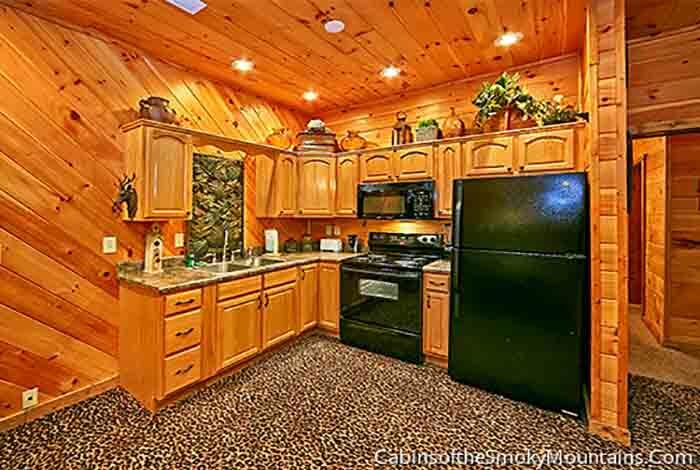 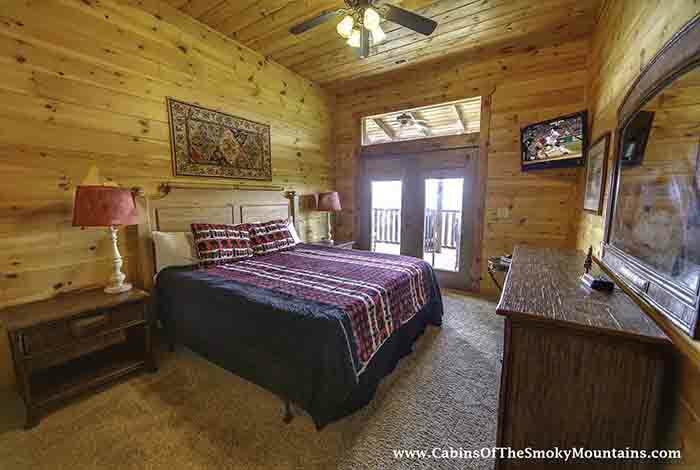 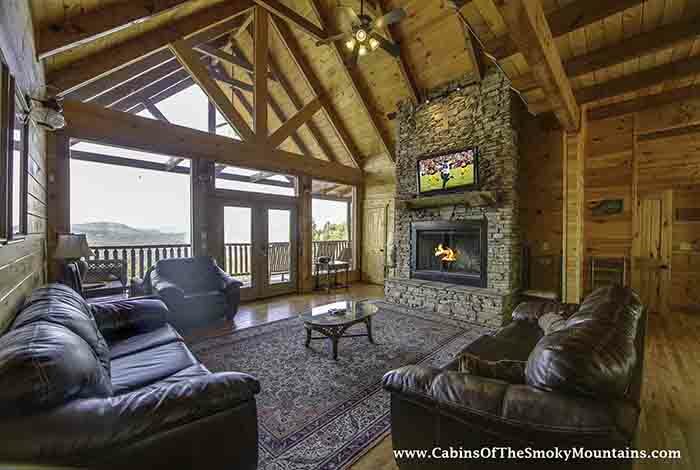 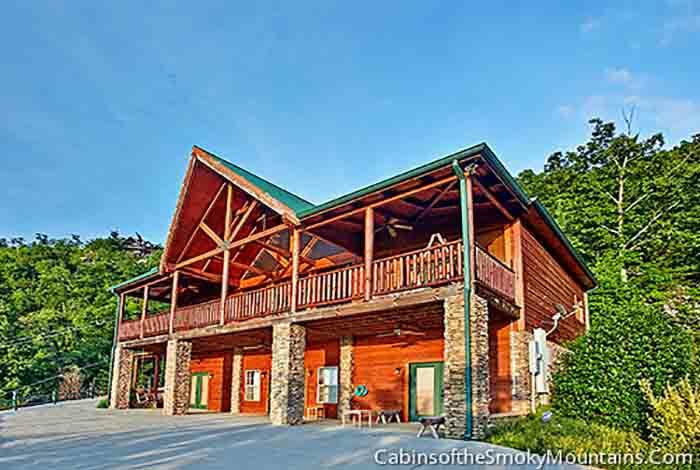 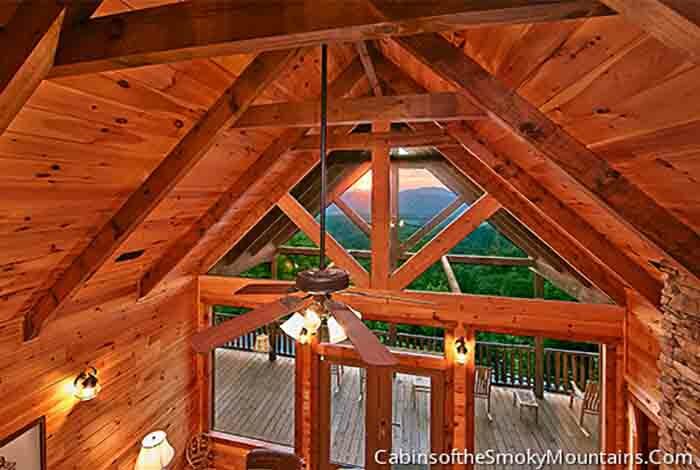 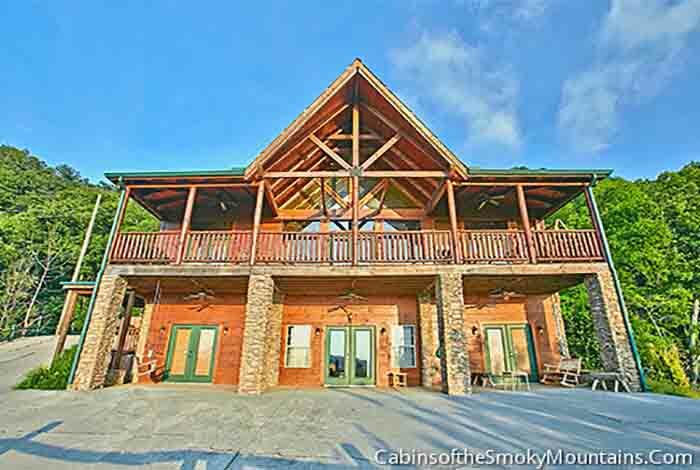 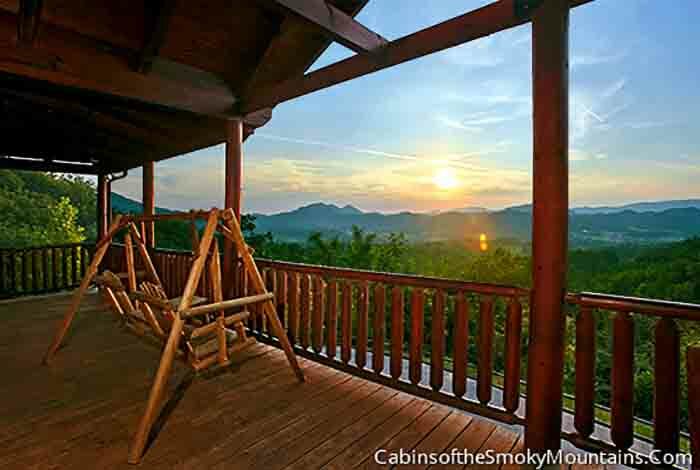 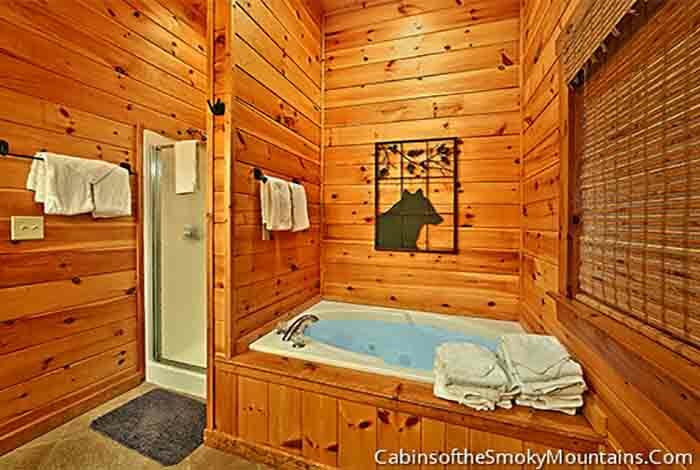 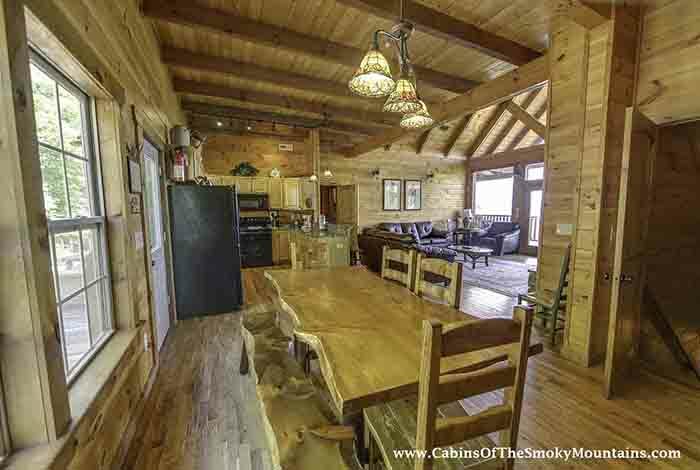 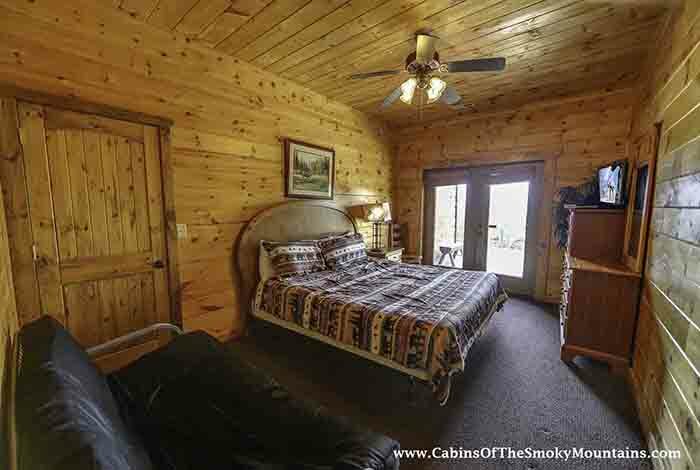 Eagle Lodge is the perfect 6 bedroom cabin for your next family getaway to the Great Smoky Mountains. 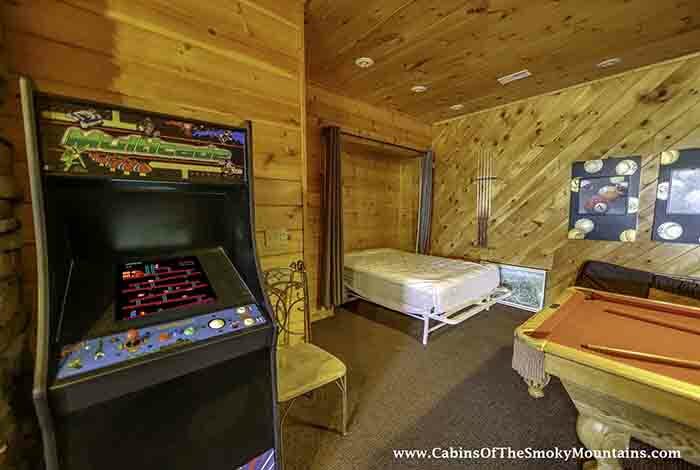 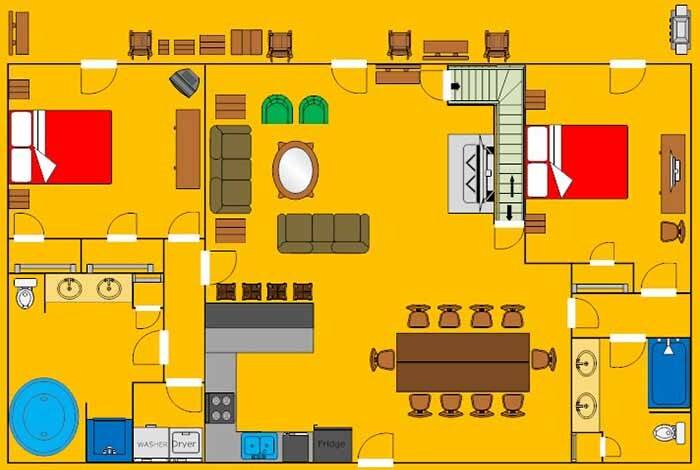 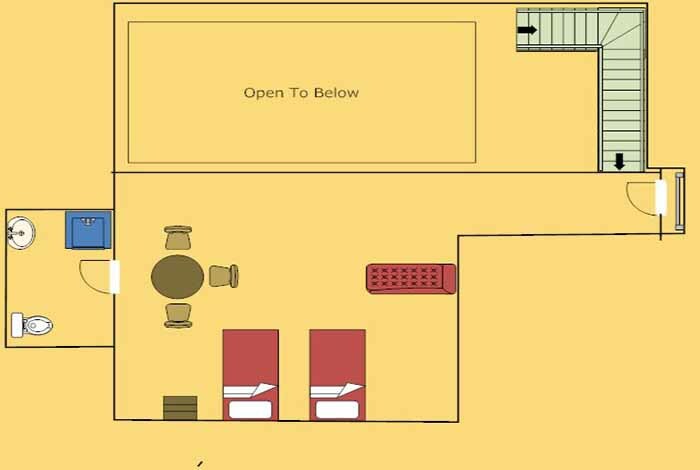 Thus luxurious cabin something to offer everyone in the family. 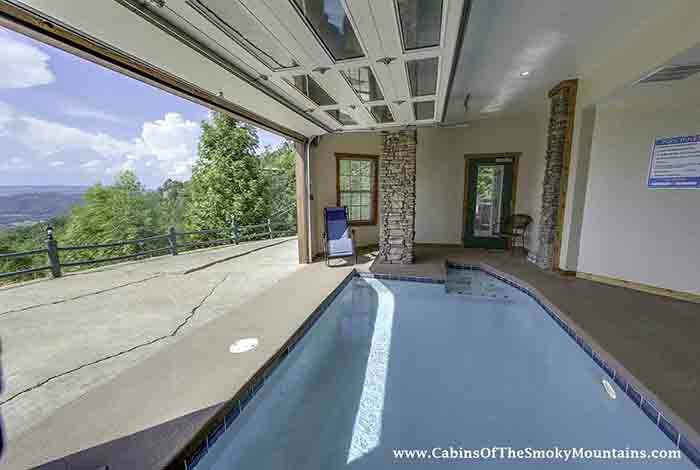 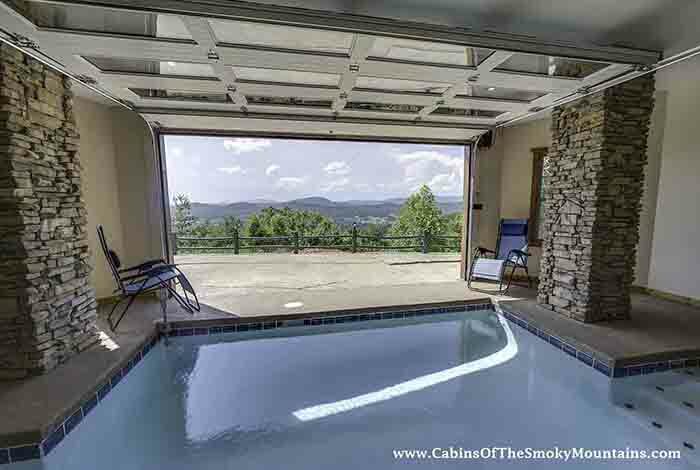 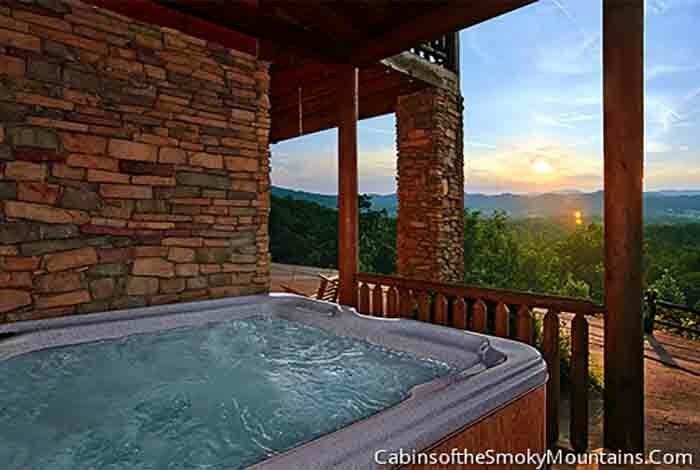 Relax in the hot tub out on the deck while you take in the scenery. 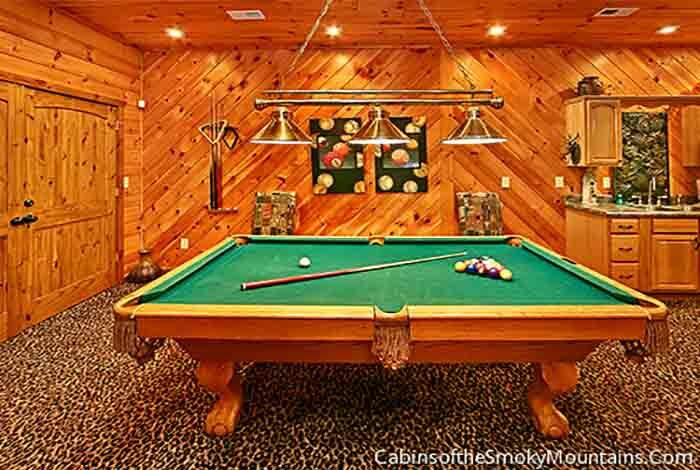 Have a family game night playing a game of pool. 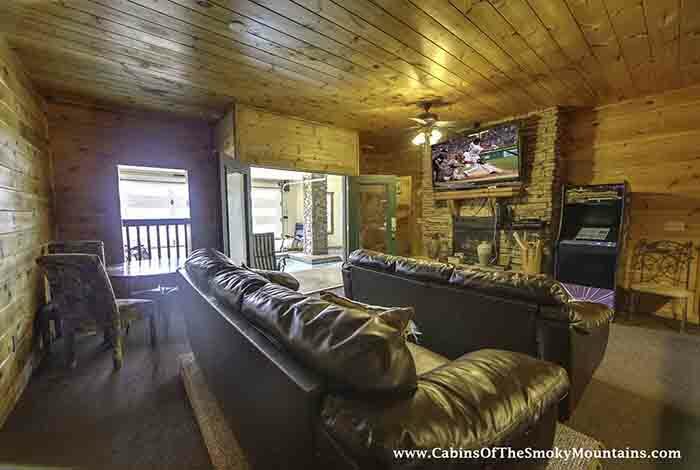 Don't forget to bring the popcorn to enjoy while you watch movies with the family in the Home Theater with comfy sofa seating. 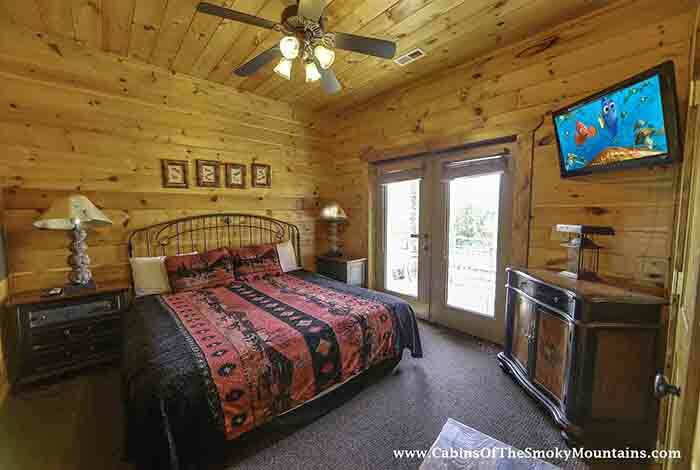 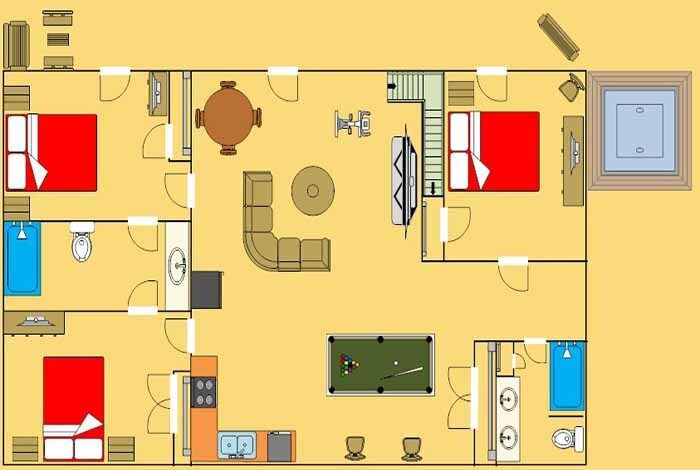 Spend your next escape in Eagle Lodge and make it one to remember.